Today’s article highlights five pains that aren’t normal pains and can have severe consequences. 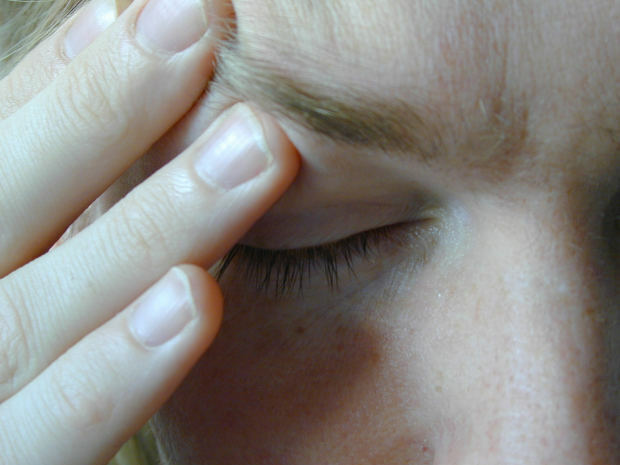 Here’s what they had to say, “Nearly everyone experiences a headache or leg cramp on occasion. Typically, these and other seemingly minor pains are waited out or treated with over-the-counter medicine. But when do these aches warrant a visit to the doctor’s office, or even hospital? Emergency room physician Leigh Vinocur paid TODAY a visit on Thursday to explain five different pains that could be symptoms of serious conditions, and when they require immediate medical attention.” To read more, CLICK HERE. 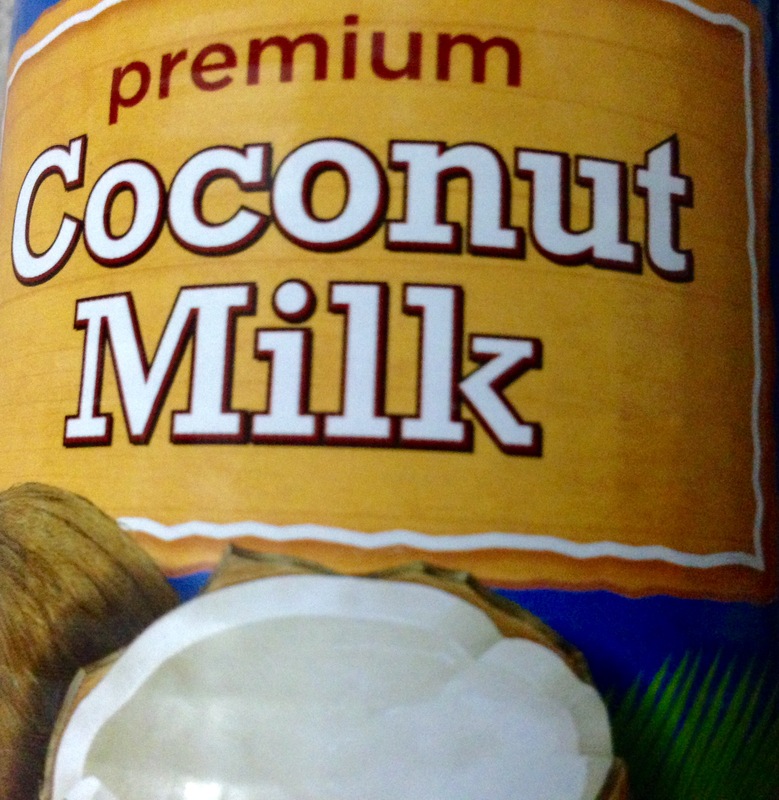 Today’s article discusses America’s newest obsession, everything coconut. They focus on Starbucks’ newest drink the coconut milk latte. Here’s what they article says, “The company says it conducted “careful research” and “numerous taste tests” to devise its recipe — but it left out the health costs: A venti Starbucks’ coconut milk latte has 10 grams of saturated fat — which is almost all you should have in an entire day. The skim milk version of the same beverage has no saturated fat” To read more, CLICK HERE. Can Coca Cola Be Healthy? We’ve heard so much lately about how terrible soda and diet soda can be for us, however, today’s article discusses a new claim that says Coke may actually be a good snack. But is it too good to be true? Here’s what they had to say, “In a statement, Coca-Cola said it wants to “help people make decisions that are right for them” and that, like others in the industry, it works with health experts “to help bring context to the latest facts and science around our products and ingredients.” It said any communications by the experts it works with contain the appropriate disclosures.” To read more, CLICK HERE. Today’s article discusses how exercise may relieve your rheumatoid arthritis. Here’s what they had to say, “Stretching and flexibility exercises. Joints damaged by rheumatoid arthritis don’t move with the same ease or to the same degree (also called range of motion) as healthy joints. That makes activities that lengthen and strengthen the muscles surrounding your joints, such as stretching exercises, tai chi, and yoga, especially important for people with RA.” To read more, CLICK HERE. 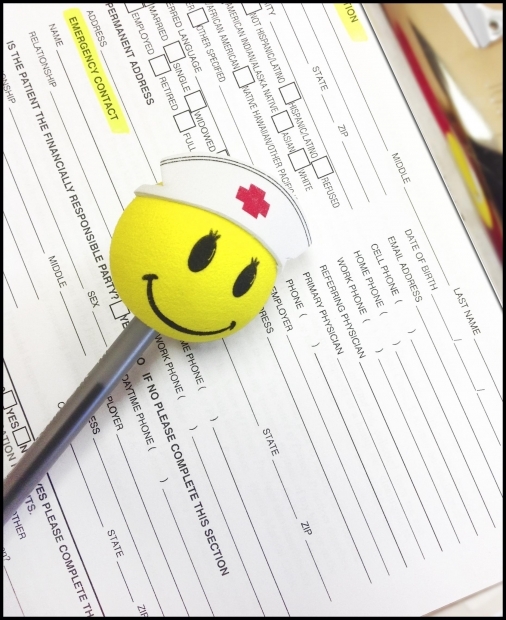 Today’s article explains how positive thinking may actually improve your health. Here’s one way, “Compassion and care for others can improve vagus nerve function. Compassion — a loving concern for the well-being of others — can make us feel positively towards both ourselves and other people, and may improve our physical health in at least one important way. Positive psychologist Barbara Frederickson has conducted research on the effects of lovingkindness meditation (LKM), a traditional Buddhist practice that involves meditating on love and extending compassion to oneself and a progressively large group of others.” To read more, CLICK HERE. Healthy can feel expensive sometimes but it doesn’t always have to be. Today’s article highlights eight healthy foods for a tight budget. Here’s one of them, “Frozen Produce If you want to buy produce out of season, consider going frozen. When fruit and vegetables are frozen, they are usually done so right after being picked, when they are freshest. This seals in all of the antioxidants, vitamins and minerals so they’re intact when the food finds its way to your plate. 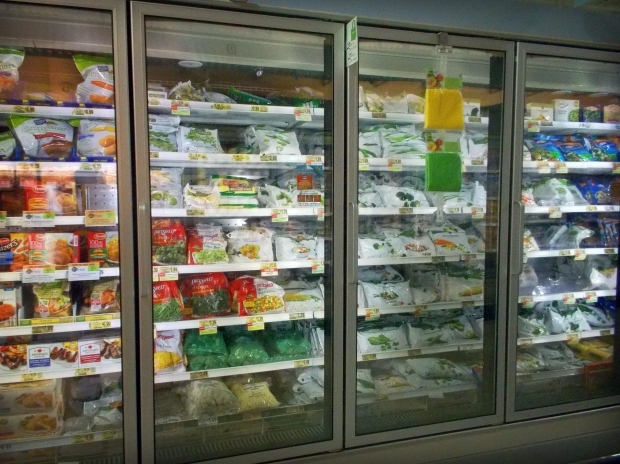 At $2 to $4 a bag, frozen produce is affordable as well.” To read more, CLICK HERE. Looking to stay healthy but still be part of the St. Patrick’s Day festivities? Today’s article features five healthy green goodies for the seventeenth. 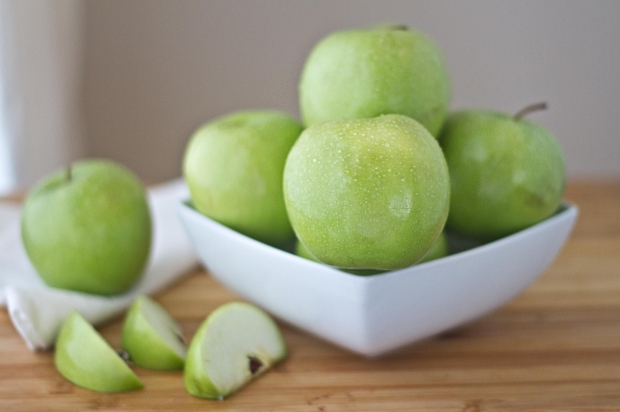 Here’s one of them, “Spiced Green Apples Research shows daily consumption of apples (one or two per day) can lower your risk of heart disease and help you maintain a healthy weight. Apples are a good source of fiber, vitamin C, and antioxidants for good health. To make warm cinnamon apples, slice a tart green apple and toss with cinnamon and nutmeg. Then cook apple mixture in a saucepan over medium-heat with a little butter until apples are tender.” To check out all five of them, CLICK HERE. 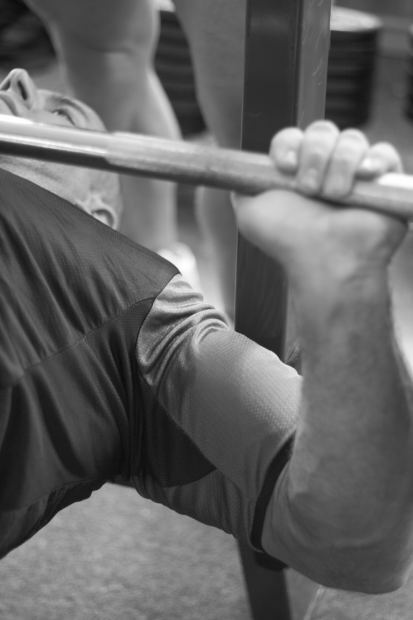 Feeling sore after a workout isn’t that uncommon but can you tell the difference between a “good” pain and a “bad” one? Today’s article explains the difference and what to keep in mind. Here’s what they had to say, “Good pain means the kind of muscle fatigue that results when a cyclist pushes herself on a ridiculously steep climb, like Grand Mesa, or a runner forces himself to keep sprinting up the 56 floors of the Republic Plaza Building during the Fight For Air Climb.” To read more, CLICK HERE. Wish you could just turn off your pain sensor? Science may not be too far away from that becoming a reality. 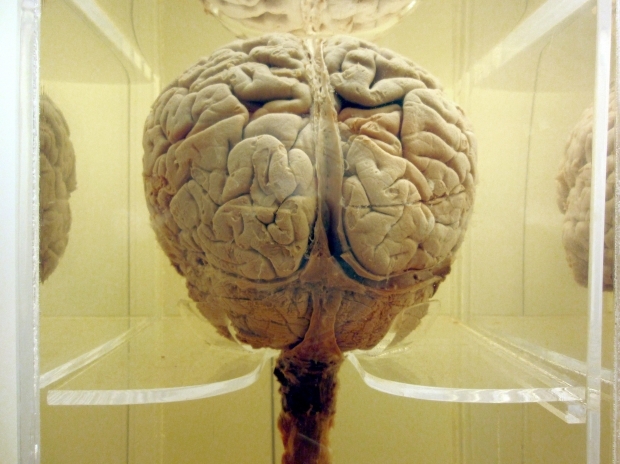 Today’s article discusses new research found about the brain and pain. Here’s what they had to say, “Researchers conducted imaging scans of the brains of people who were experiencing pain waxing and waning over several hours. They identified a region of the brain called the dorsal posterior insula, which became active in response to how much pain a person felt.” To read more, CLICK HERE. Today’s article discusses food prices in America and the constant struggle many Americans face when trying to eat healthy on a budget. Here’s what they had to say, “In a report on hunger in America released in December, the U.S. Conference of Mayors noted a steep rise in request for emergency food assistance in the Washington area. High rents and escalating food costs were major causes — and the problem was expected to worsen in 2015.” To read more, CLICK HERE.